CIA and Seoul’s intelligence services have ‘hatched vicious plot’ to kill leader involving biochemical substances, Pyongyang says. North Korea has accused the CIA of plotting with South Korea to assassinate Kim Jong-un, amid soaring tensions in the flashpoint region. The United States CIA and Seoul’s intelligence services have “hatched a vicious plot” involving unspecified “biochemical substances” to kill the hermit state’s young leader during public ceremonial events in Pyongyang, the North’s ministry of state security said. In a statement carried by state media the ministry said that for the CIA “assassination by use of biochemical substances including radioactive substance and nano poisonous substance is the best method that does not require access to the target”. The accusation comes as Pyongyang issues increasingly belligerent rhetoric in a tense standoff with the Donald Trump administration over its rogue weapons programme. The war of words between the west and the reclusive regime has intensified in recent weeks, and Pyongyang has threatened to carry out a sixth nuclear test that would further inflame tensions. 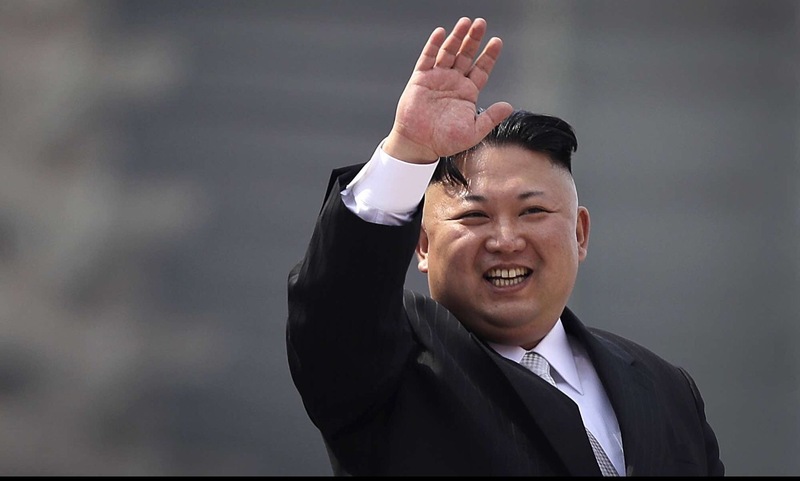 The CIA and Seoul’s intelligence services have “ideologically corrupted and bribed a DPRK citizen surnamed Kim” to carry out the attack on the leader, the statement said. “We will ferret out and mercilessly destroy to the last one the terrorists of the US CIA and the puppet IS [intelligence service] of South Korea,” the statement said, adding that the plot was tantamount to “the declaration of a war”. The statement did not give any information on how the plot was foiled or what happened to the alleged spy. The North Korean regime is suspected of involvement in the death of Kim’s half-brother Kim Jong-nam, who was poisoned with a nerve agent in Kuala Lumpur airport in February. North Korea maintains extensive surveillance operations over its own population, and open dissent against the regime is considered extremely difficult.